Quad-core, 4G LTE iPad 3 rumored for next week... in New York? 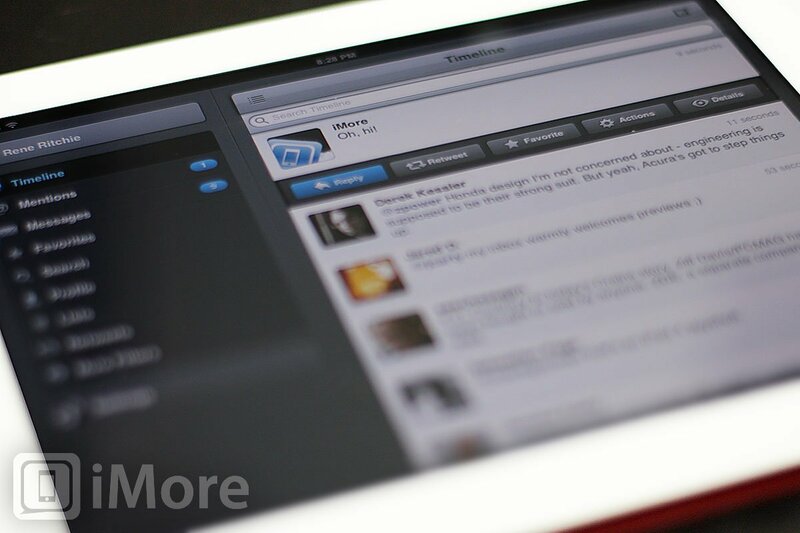 iMore reported on a quad-core iPad 3 with possible 4G LTE networking, set for a March 7 announcement a couple of weeks ago, so that part lines up nicely. A New York unveiling would be unusual, however. The recent education event and last year's Verizon iPhone launch were both in New York, but every major product introduction in iOS history has been in or around Apple's home base of San Francisco/Cupertino. Either way, with March 7 fast approaching, we should find out sooner rather than later. As to the actual iPad 3 release date, we shared our most recent information with you over the weekend, but we should find out for certain next week. UPDATE: Um, yikes. Looks like CNBC jumped the gun with that alert. They weren't confirming iMore's story, they were copying it and didn't provide attribution until after the fact. That's okay, we all make mistakes, but iMore had nothing to do with the New York City part of that story (we didn't hear it and didn't report it). We appreciate the clarification, however, but calling us "blog iMore"